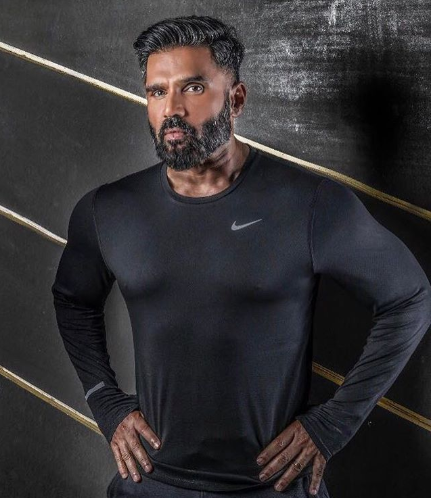 The first look of the film grabbed a lot of attention and amid everything, it is being said that Suniel Shetty has signed another Kannada film. Sudeep and director Krishna as we all know are teaming up for their second film, titled Phailwan. The film will also see Bollywood actor Suniel Shetty in the pivotal role. 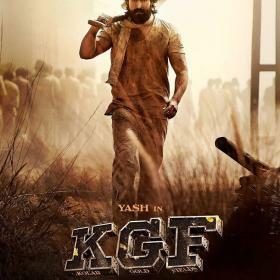 The first look of the film grabbed a lot of attention and amid everything, it is being said that Suniel Shetty has signed another Kannada film. However, there is no truth to this. Sudeep and Suniel Shetty have been friends since their celebrity T20 league days. It would be interesting to see them together on the big screen. The shooting of the film went on floor in May in Chennai. Suniel Shetty will join the team the team soon at the end of this month or early in July. The film will see the actor in a role of a boxer for which he has been prepping up since a very long time. 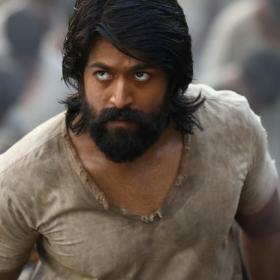 The actor is training hard for the film being directed by S Krishna. 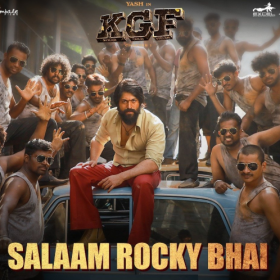 The film also stars Aakanksha Singh as the female lead, Suniel Shetty in a pivotal role and Kabir Duhan Singh as an antagonist. Aakanksha Singh will make her Kannada debut with this film. Popular television presenter and actor Sushant Singh, who has featured in few Telugu films is all set to make his Sandalwood debut with Sudeep-starrer Phailwan. The actor will be seen as an antagonist in the film and reportedly has started for this role. How excited are you for the film? Share your views in the comments section below.